"Thanks so much for all your help, I couldnt possibly have managed without you!" 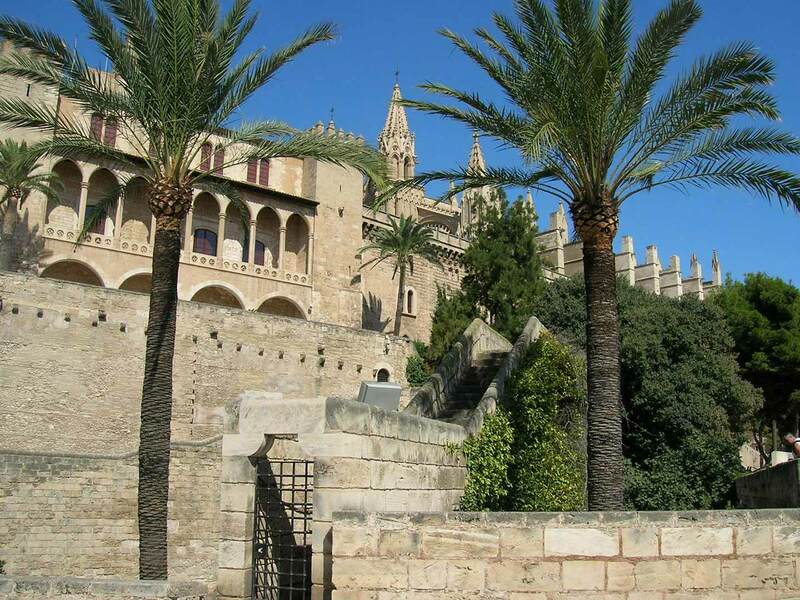 This beautiful island has everything from pristine white sandy beaches, to breathtaking mountain villages, and the beautiful city of Palma with its incredible gastronomy, shopping and nightlife. Whether you are looking for a quiet retreat, a champagne filled chic experience or even a high octane extreme sports holiday; Mallorca has gorgeous villas, picturesque boutique hideaways and world class hotels and spas to offer.